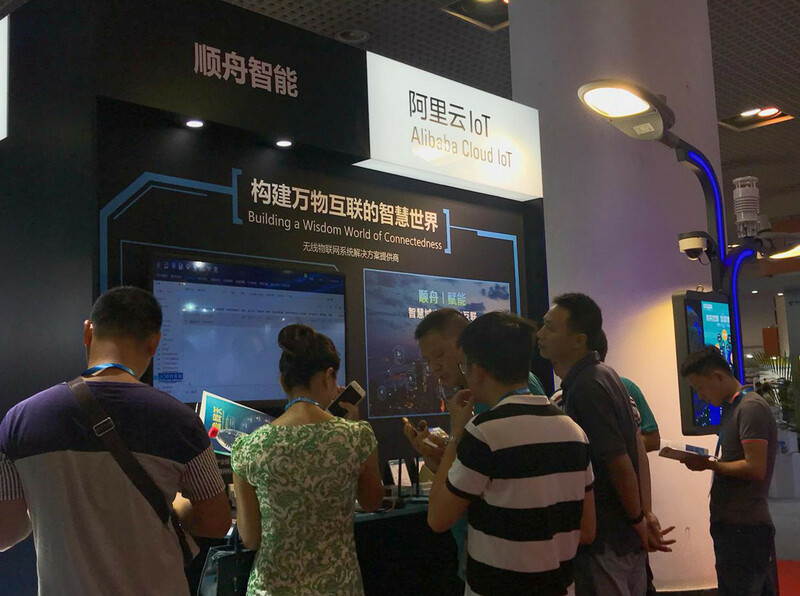 On July 6-8, 2018, the China (International) Internet of Things Expo was held in Xiamen International Convention and Exhibition Center in China. The expo was jointly hosted by Xinhuanet, China Investment Association and Xiamen Economic and Information Bureau. Baidu, Alibaba, Tencent, ZTE, Huawei, Xiaomi, Advantech, Haier, Tower and other Internet of Things leaders and China Telecom, China Unicom, and mobile operators all participated in the Expo. The Expo adheres to the concept of “providing maximum communication effects and adhering to the most professional integrated services”, covering the Internet of Things perception layer, network layer, application layer, application demonstration, artificial intelligence, smart life, big data cloud computing, information security, Various products such as component products, system integration and software showcase outstanding achievements in the Internet of Things. 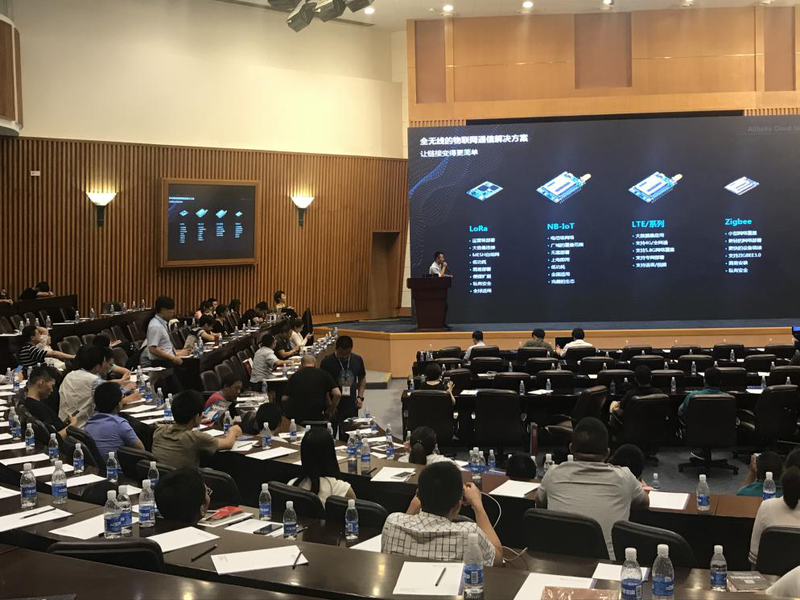 As a quality service provider of Alibaba Cloud IoT, Shuncom Intelligent was invited by Alibaba Cloud IoT Business Unit to participate in the joint exhibition, and participated in the speech at the Alibaba Cloud IoT Eco Theme Forum. At the exhibition site, Shuncom Intelligent mainly displayed various supporting equipments in the smart city field, including smart city management platform, smart light pole, boxed gateway, intelligent smoke/intelligent geomagnetics based on NB-IoT, based on ZigBee/NB-IoT/ LoRa's street light controllers, etc. 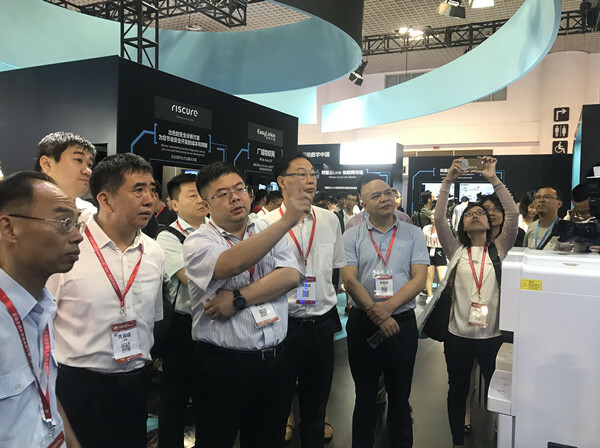 There are many product lines in the smart smart city segment of Shuncom, and the ecological closed loop of the integrated product of the cloud network has been completely constructed, which has attracted the attention of leaders and many customers at the exhibition. 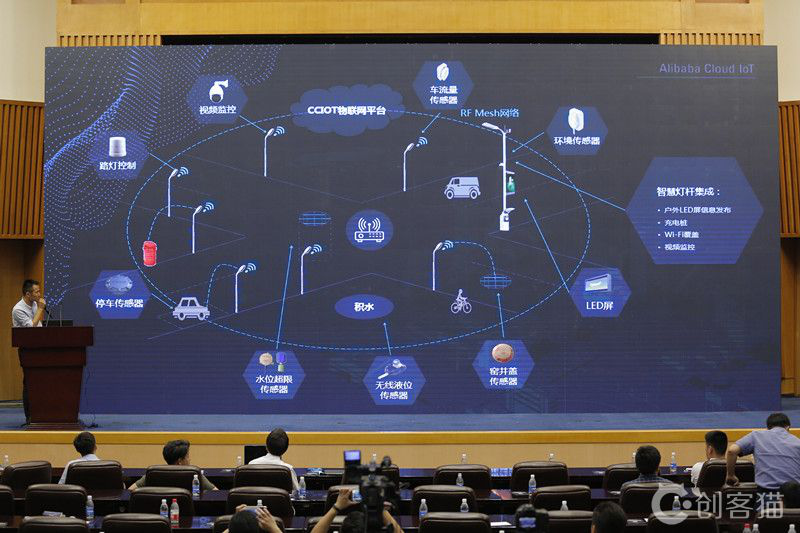 At the “Ecological Beauty” theme forum hosted by Alibaba Cloud IoT, Mr. Jiang Hongfei, Director of Yuncheng Business Unit of Shuncom Intelligent, delivered a keynote speech on “Building a Smart Cloud City for the Internet of Everything”. 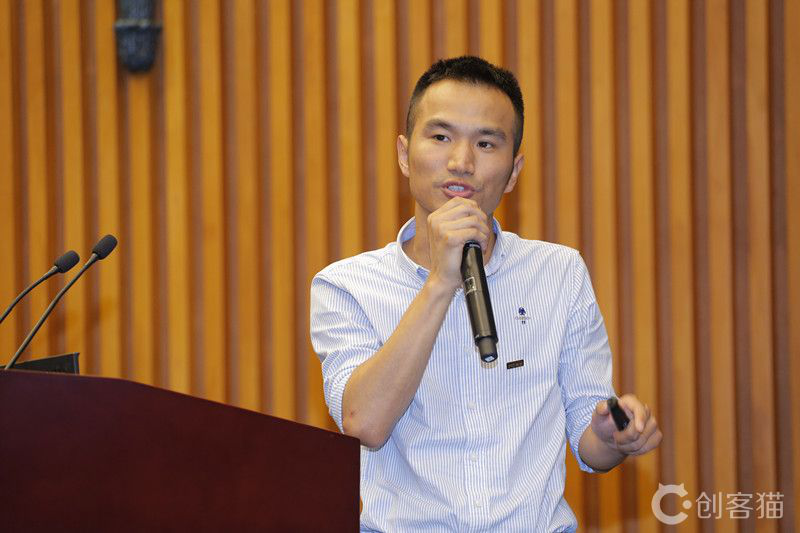 From the perspectives of products, programs and scenarios, Mr. Jiang Hongfei explained how Shuncom Intelligence can help realize the construction of a smart city with all things connected. In the speech, Mr. Jiang Hongfei introduced to you that Shuncom Intelligent has started the research and development of small wireless modules since 2004. With the continuous changes in market development requirements, the Shuncom intelligent product line has been continuously expanded. 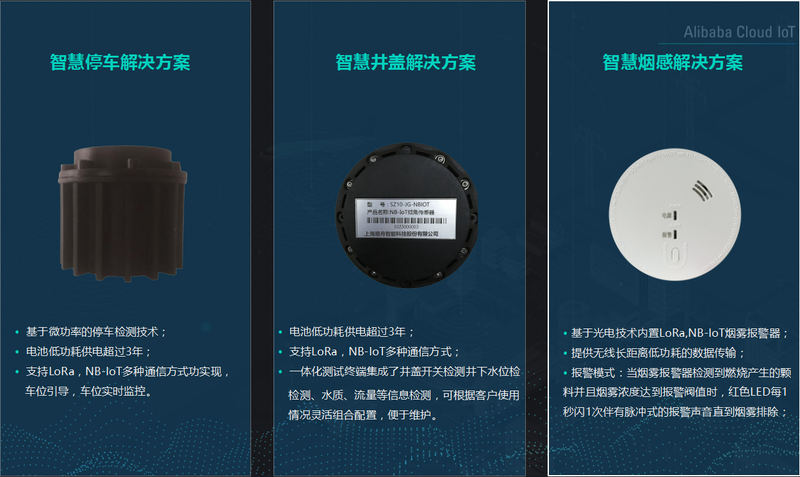 Slowly, there are street lamp controllers, gateways, smart smoke, intelligent geomagnetism, manhole cover tilt sensor and application management platform. In cooperation with Alibaba Cloud IoT, Shuncom gradually discovered the limitations of a single enterprise to do application management platform. Therefore, Shuncom Intelligence will strengthen the docking with Alibaba Cloud IoT, and use Alibaba Cloud's underlying technology to conduct application management platform. The secondary development will connect all the application devices of Shuncom Intelligent, providing more possibilities for the management of future application devices. The scenario solution is a guide to the application of smart city applications. 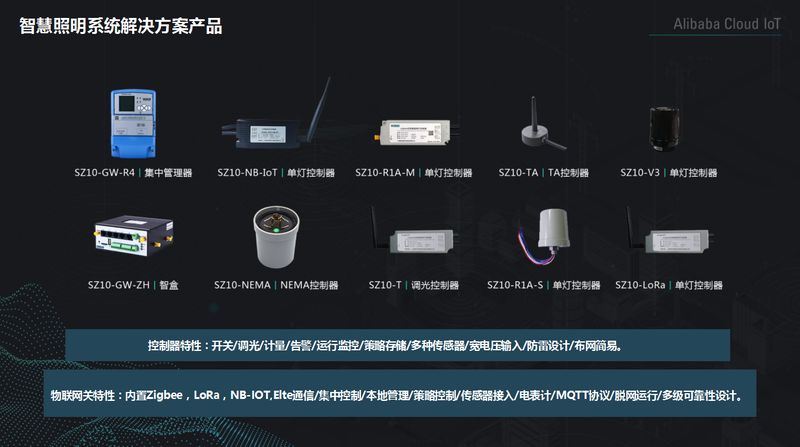 Under the rapid development of many years, Shuncom Intelligent has gradually developed from a single ZigBee to the strength of ZigBee, 4G, NB-IoT, LoRa and other fields. Mr. Jiang Hongfei pointed out that the application of smart city system is difficult to achieve by a single communication technology. It is necessary to use a combination of multiple technologies to build a complete Internet of Things network. solution. Based on the advantages of its own wireless Internet of Things technology, Shuncom Intelligence has achieved project implementation in urban smart lighting, smart light poles, smart parking, smart fire protection, environmental monitoring, smart manhole cover and other application scenarios. Mr. Jiang Hongfei said that with our wisdom light pole (including charging pile, camera, communication base station, environmental sensor), street light controller, intelligent gateway, intelligent geomagnetic, intelligent smoke, water immersion sensing, manhole cover inclination sensor, etc. 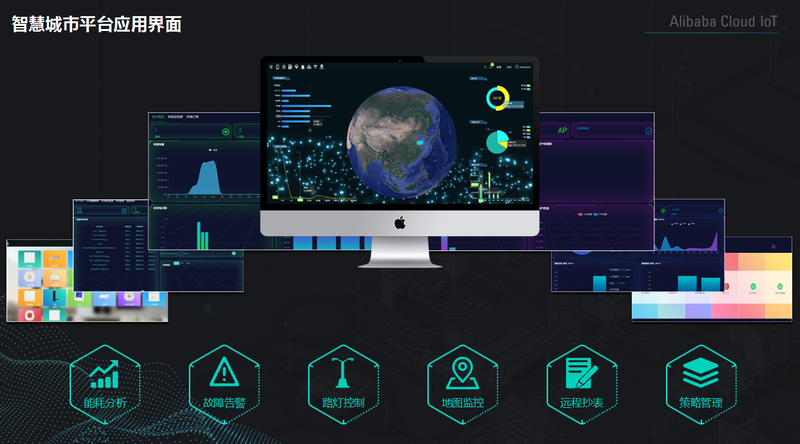 Product dispersion is applied to various IoT scenarios, and a clear smart city network is constructed. In the future, Shuncom Intelligence will continue to deepen the application of smart city areas and help the city to upgrade its wisdom.